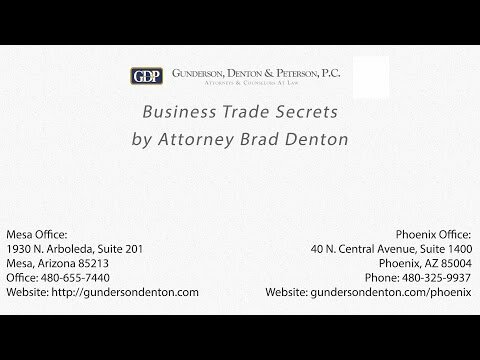 Arizona Corporate Attorney Advised many small business owners about establishing corporations and LLCs. Established many LLCs and corporations – including offering free statutory agent services. Negotiated many commercial and residential leases. Negotiated various joint venture agreements. 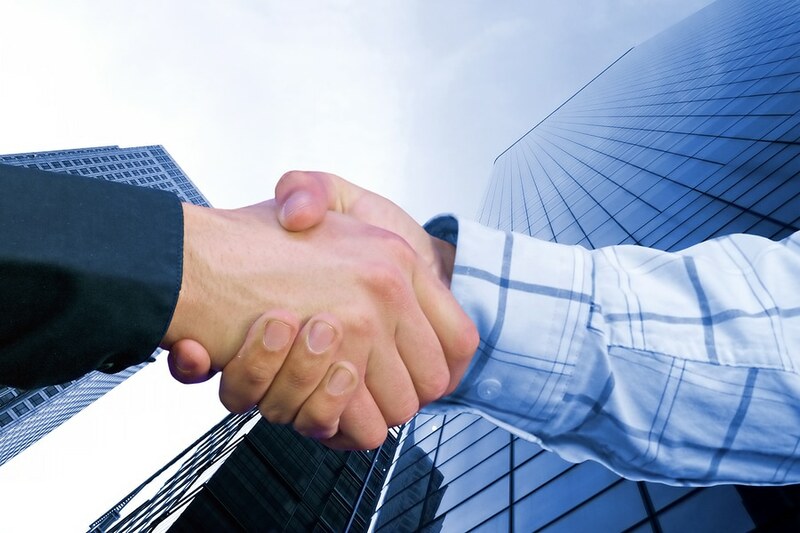 Successfully documented several sales of company assets, both on behalf of buyers and sellers. Drafted insurance-related agreements, including licensee agreements and regional agent agreements. Assisted numerous physicians and health care entities with contracts related to health care matters. Assisted clients in structuring their companies to protect against possible future liabilities. Drafted numerous promissory notes and securities agreements. Successfully negotiated a number of termination contracts, on behalf of both employers and employees. Currently have a customized collections program with a small business client. The program allows the client to receive the collection services of a full-service law firm, while billing on a per-activity basis that allows economical collection of overdue accounts and prosecution of judgments where necessary. Helped mediate a dispute among four partners of a business who had threatened to sue one another.